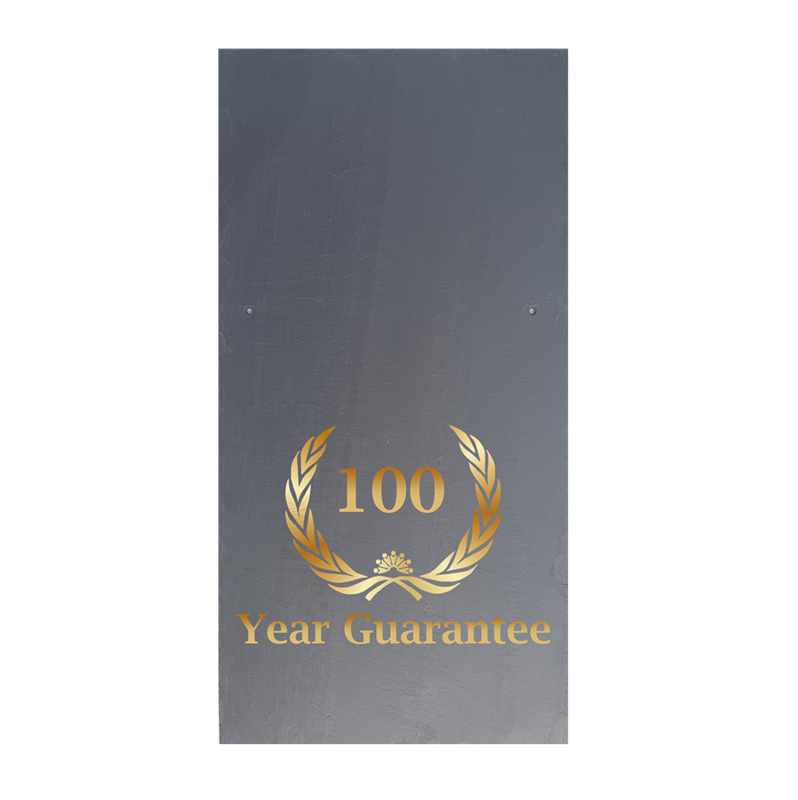 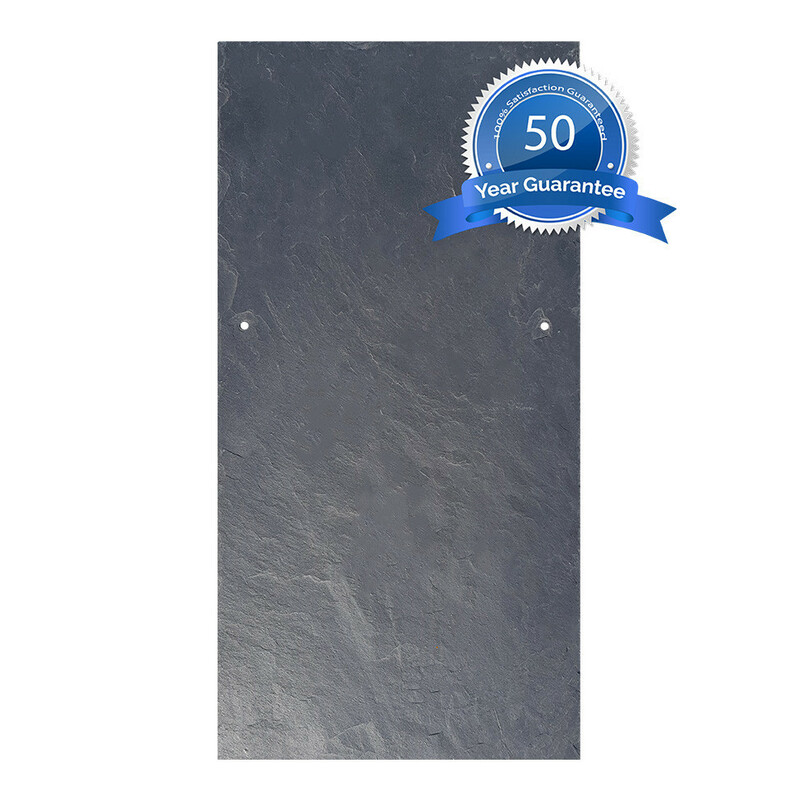 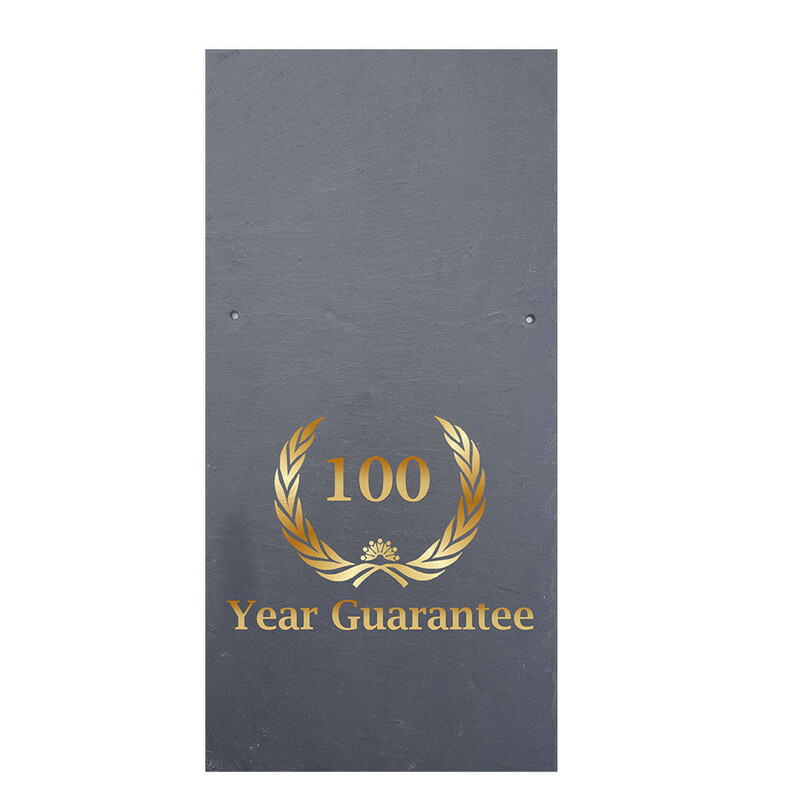 At Buy Roof Slate we supply quality Spanish Roof Slate produced to meet the standards required and determined by our varied climate here in the UK. 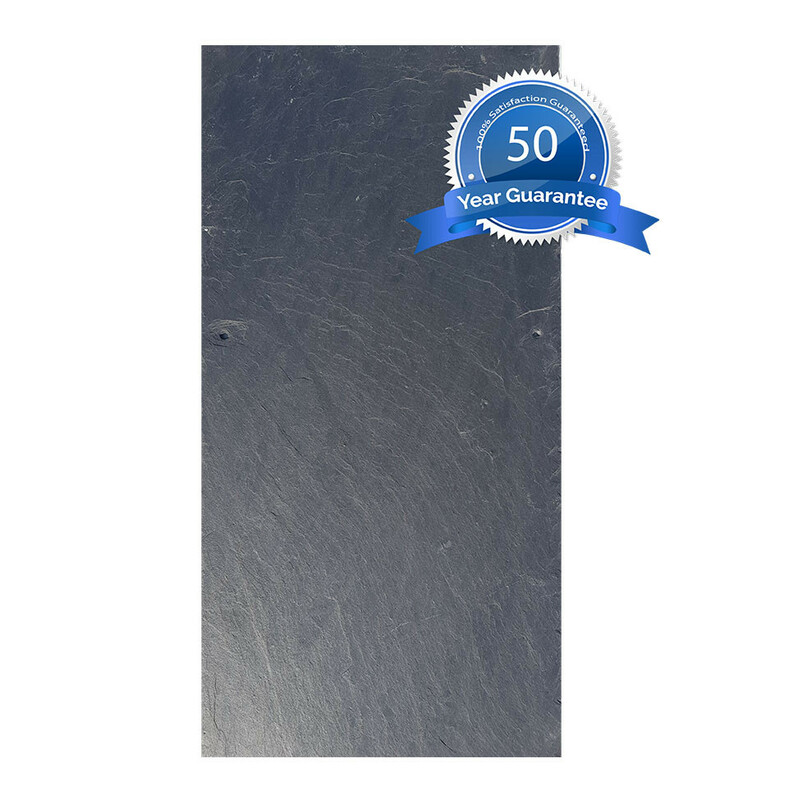 Our Slates are carefully sourced from the quarries of northwestern Spain where the regions are known for producing some of the best slates whilst famous worldwide as a source of this raw material. 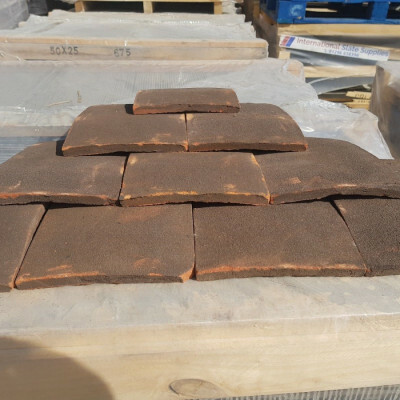 We have various grades and ratings available and we can offer Spanish Roof Slate in different sizes and depths giving our customer’s choice and variety. 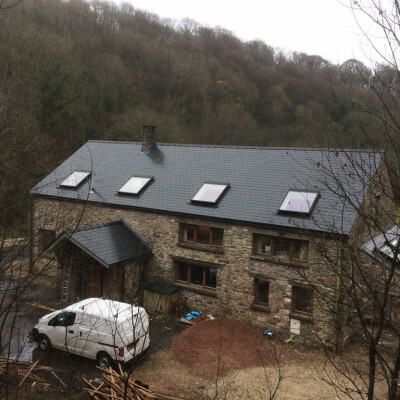 As we work directly with the quarries our customers can Buy Roof Slate much cheaper with no middleman cost. 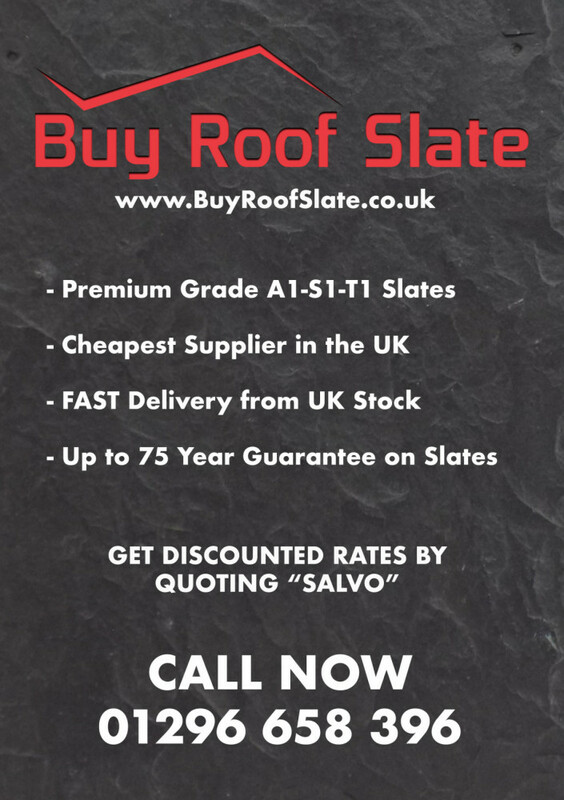 We deliver throughout the UK, Europe and Worldwide.